It is located in European part of istanbul. In a distance of 20 km. To Sultanahmet , Aksaray, Sirkeci. For intentional flights recommended to be in the airport 2 hours before departure flights. From European of the city takes one hour and more in traffic hours.for not getting late make sure you are dropped off at right gate. There are two gates for intentional departures. One is ground floor gate, and other is first floor. Make sure you are dropped off at the right gate. Make your istanbul airport transfer with Global Airport Transfer to be sure you always be at the right place at the right time. 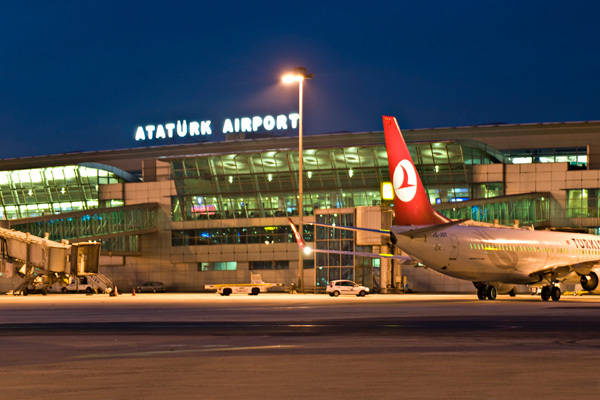 Sabiha Gökçen International Airport is one of the two international airports serving Istanbul. 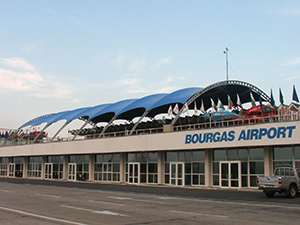 It is located 35 km (22 mi) southeast of central Istanbul, Sabiha Gökçen is on the Asian side of the bi-continental city and serves as the hub for Pegasus Airlines as well as a base for Turkish Airlines and Borajet. Taxis & Rental Cars in Beirut Rafic Hariri international airport. Travelers arriving into Beirut’s airport and seeking a taxi to go into town need to be aware of a scam. When you exit the terminal, many drivers will be barking at you offering to take you into the city for $35. The real fare should be a lot less, $20 or at most $25. Global Airport Transfers is cheaper than a taxi price , which is 18 $ to city center. Someone who looks like a taxi driver may approach you offering a lower fare. That person may only be a “go-between” you and the ultimate taxi driver. One can easily find oneself being transferred into two or more taxis for the ultimate ride into Beirut, and, once off the airport premises, the ultimate driver may pretend no knowledge of the fare you were quoted and insist on $35. The moral of the story is: if you can at all avoid it, do not take a taxi from the airport – ask Global Airport Transfers in advance to send a car for you. If you are flying into Beirut Rafic Hariri International Airport, you will have no trouble getting a taxi at the curb. There are dozens of taxi drivers just waiting for passengers to pick up. To go somewhere in the city of Beirut from the airport, it will probably cost you about $20, depending on how far you go and the amount of people you are traveling with. If you need to go somewhere else in Lebanon that is further away from the city, it will cost you a bit more money. There is no an official color for taxis in Beirut .but there is a color for taxi licence plate that is red. If their licence plate is not red ,in another word if they do not have a licence plate for taxi ,it might not be wise to get in the taxi, just to be safe. A very efficient alternative is to book a transfer online from Global Airport Transfers with one of the reputable airport transfer firm that has an online booking service. No need registration in advance and book before even leaving your home country. Also, travelers within Beirut should know that most taxis are not metered, and it is generally impossible for tourists to know what the “correct” fares should be. This leaves the tourist at the mercy of the taxi driver, who may or may not be honest. Quoted fares range wildly for the same trip, and bargaining is always possible, although Beirut would be much better off with proper, regulated, metered taxis to eliminate the uncertainty and overcharging. Travelers also have the option of using “servis” taxi’s which are taxi’s that other people traveling in the same direction you are can ride with you for part of the way. It will be hard to use sharing taxi without knowing Arabic and once driver finds out that you are a stranger will try to ripp you off. The advantage of this is a huge reduction in cost and most natives use this form of transportation. You will be able to travel anywhere in Beirut for $1.00 or converted 1500 lira per person The solution to this is to ALWAYS MAKE SURE THE PRICE IS AGREED UPON BEFORE YOU GET INTO THE TAXI. You will see taxi’s honking and slowing down as they approach you, the purpose of this is to ask you where you are going- just lean in and tell him where you are going. If he is going in your direction he will tell you to get in. Many times Taxi’s try to tell you that’s not what you agreed upon, the confusion could be either you said taxi instead of servis which makes a huge difference in the price, or he is fooling you which unfortunately happens very often. In cities outside of Beirut, a legitimate taxi is the better option. 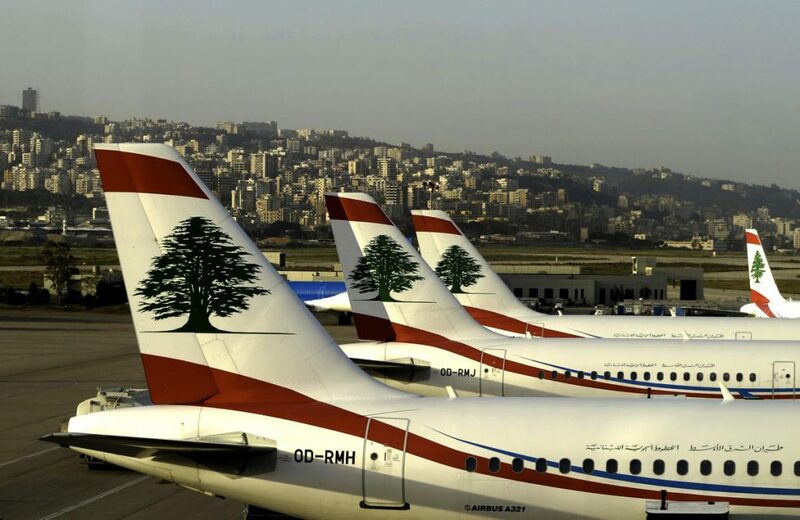 You should be able to travel anywhere in Lebanon for under $30. Natives that use taxi’s usually pay $15 for areas such as Byblos, Kaslik, Edde Sands etc. Don’t be afraid to negotiate before you get into the taxi or on the phone, more often than not they will agree to your price.